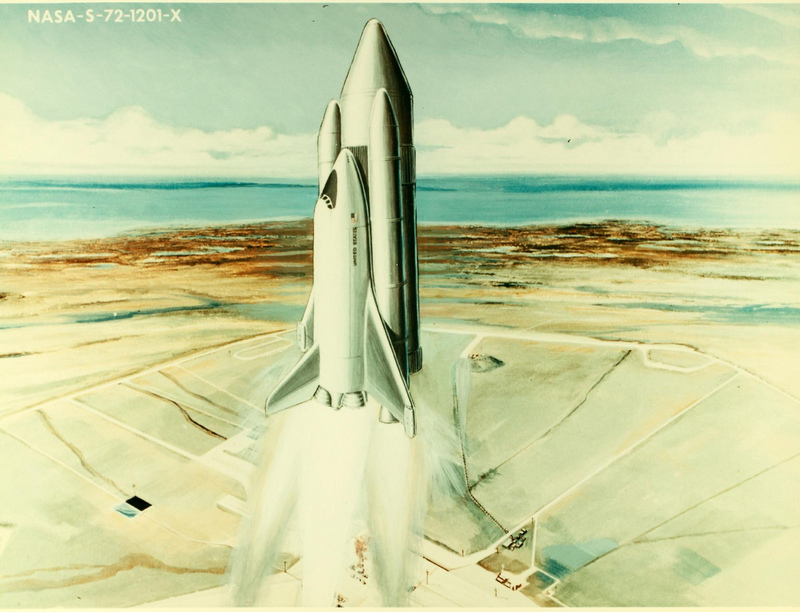 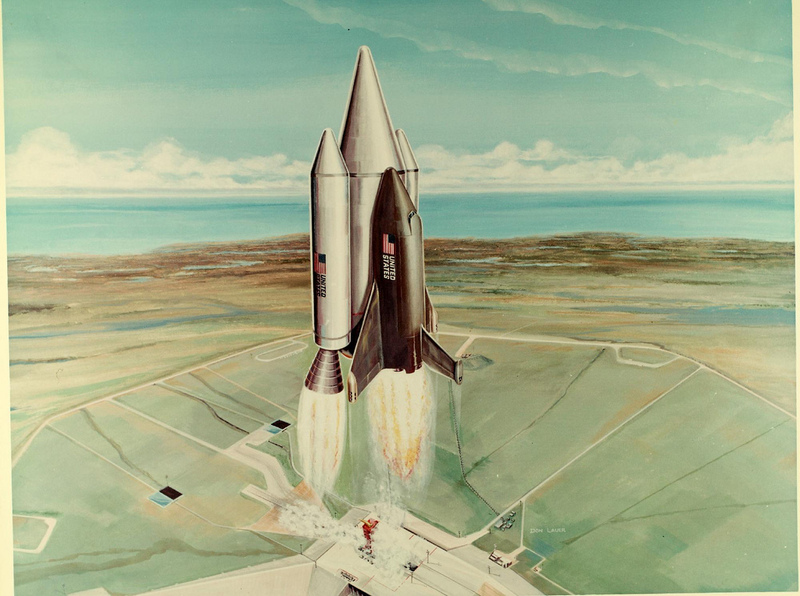 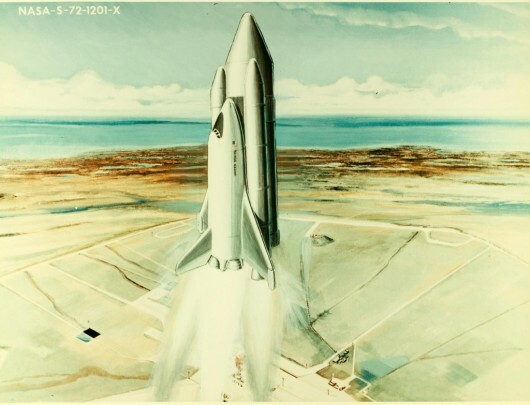 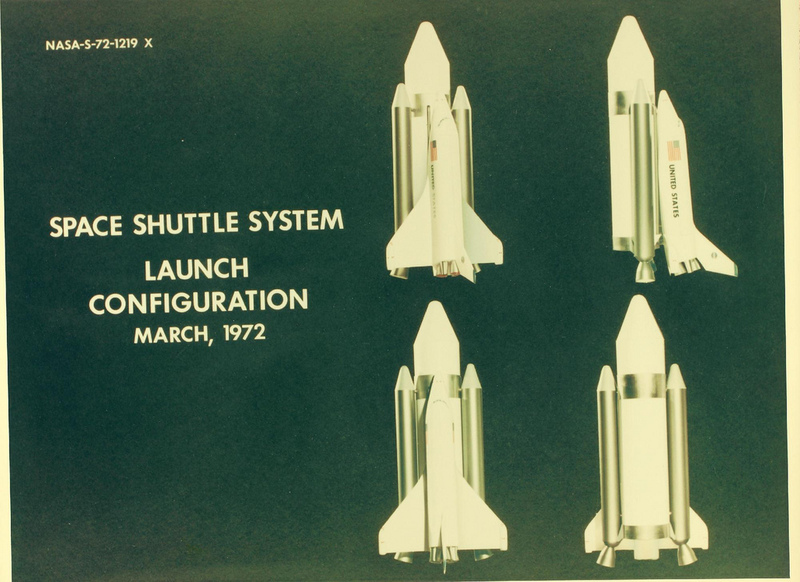 Vintage Space Shuttle Illustrations | Shelby White - The blog of artist, visual designer and entrepreneur Shelby White. 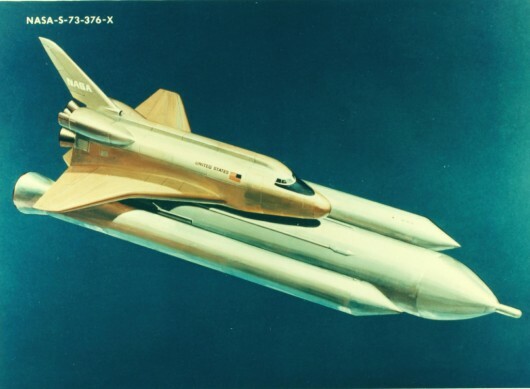 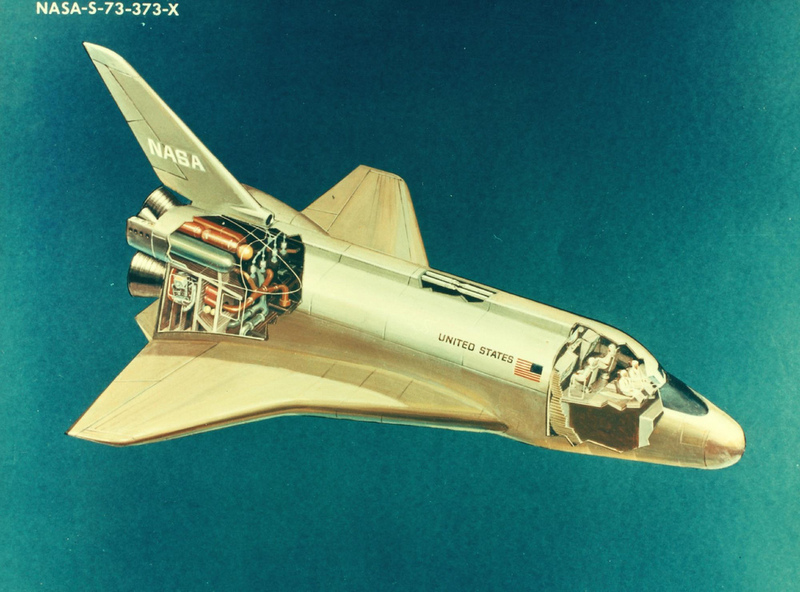 Don’t forget the Project Dyna-Soar X-20 diagrams from late 50s. Marvelous, what a web site it is! 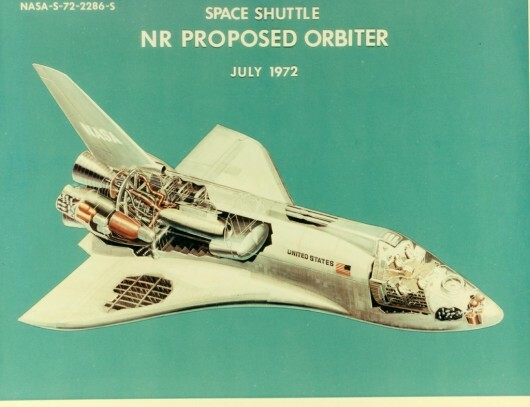 This blog gives valuasble information to us, keep it up.